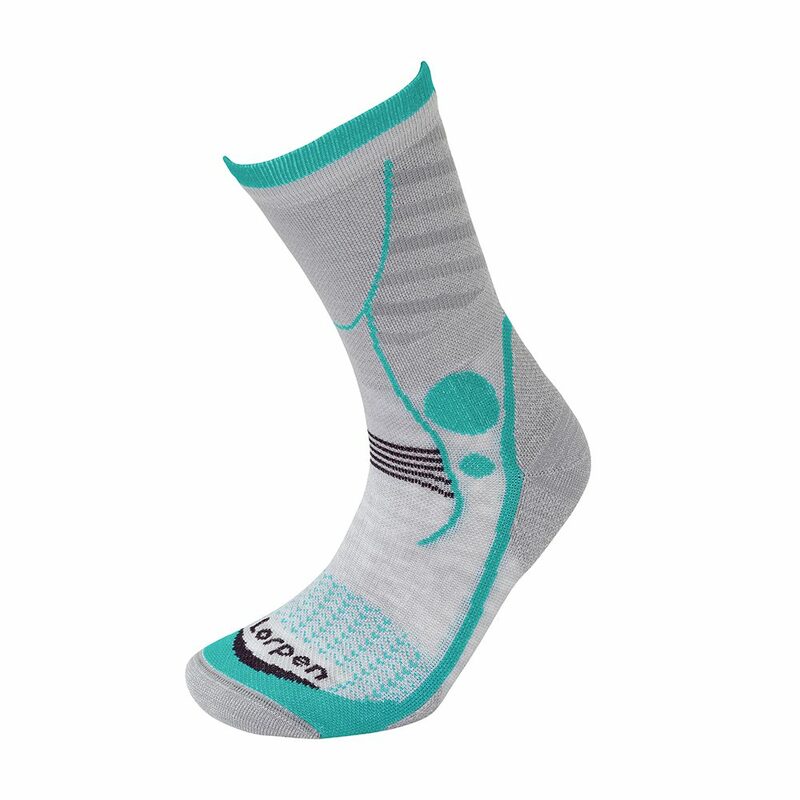 The Lorpen T3 Women's Light Hiker Socks features 3 separate layers of fibres that work together for comfort, warmth, and moisture management. A layer of TENCEL® provides a layer that is soft to the touch and comfortable against the skin. It is a fully biodegradable fibre that is made from trees from sustainable farms. The COOLMAX® layer works to move perspiration away from the body, and through the fabric, where it can evaporate quickly, allowing the wearer to feel cooler and more comfortable. Lastly, a layer of Nylon and Ea. 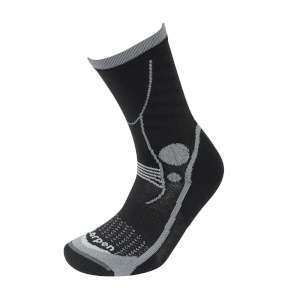 LYCRA® adds durability and ensure these socks stay up in your hiking boots without slipping down to your toes. These 3 Layers make the T3 Women's Light Hiking Sock perfect for all day long hikes in any season. 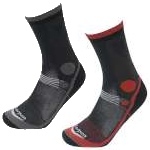 Your feet will stay warm, dry, and comfortable all day long.